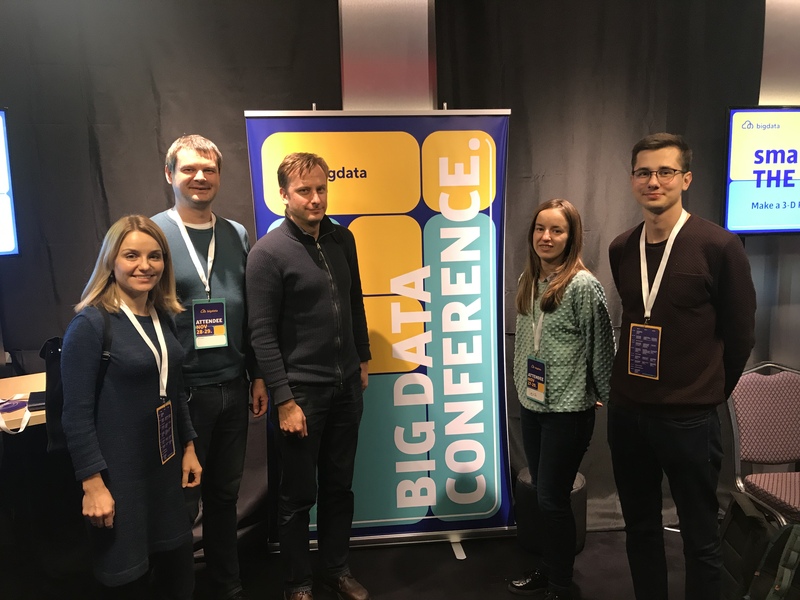 Experts from data world came together to meet in Big Data Conference in Vilnius for talks and workshops within the field of data science. Having viable IT community in place, Lithuania attracts increasing number of high-tech experts from big data, fintech or blockchain industries each year. Big Data Conference 2018 joined many data scientists, analysts and users from Europe and USA to share their knowledge within the field. For Exacaster‘s team it was an insightful journey and great opportunity to explore new data analytics and machine learning practices in a home town. The most value we have obtained from best practices and thought-provoking user cases discussions. Networking with professionals from across Europe and beyond empowers us to learn about hot stuff and handful tools. That’s key for mastering our existing and future products. Exacaster is a big data predictive analytics technology company. We provide AI solutions for telecom and retail companies that address key sales and marketing challenges.